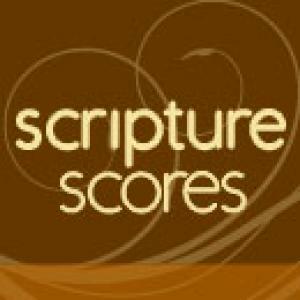 Download sheet music for Thanksgiving Underscore 5 (Philippians 4:4-8) by Don Chapman, from the album Thanksgiving Scripture Scores. Arranged by Don Chapman. Products for this song include lead sheets.